There are currently 28,332 users on this website. 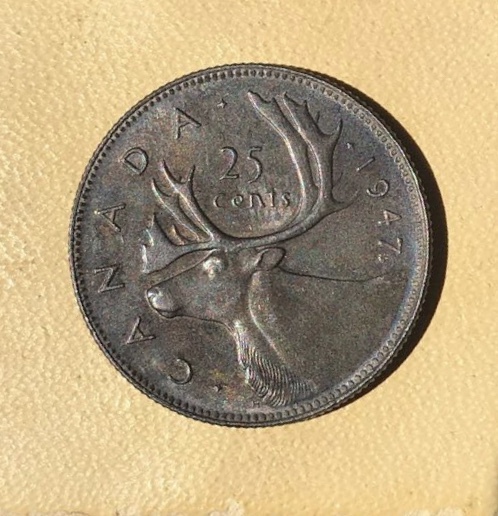 1947 Maple Leaf Quarter MD Or DD? Hi there! 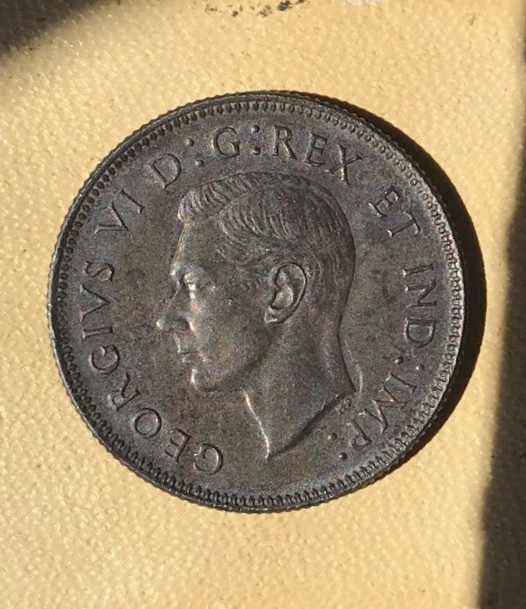 I appreciate any possible info on this coin. 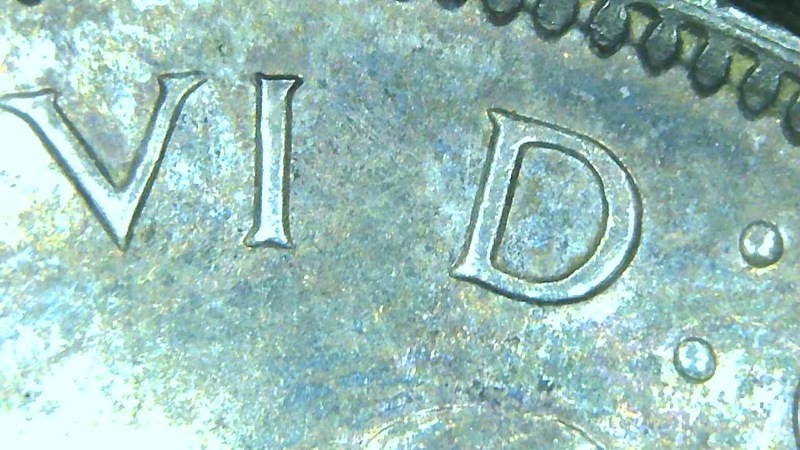 Appears to be some doubling on some of the letters on obverse.. but I'm not great at deciding whether it's MD or doubling. Thanks in advance! There really is very little doubling and it's die deterioration doubling, not MD or OD. 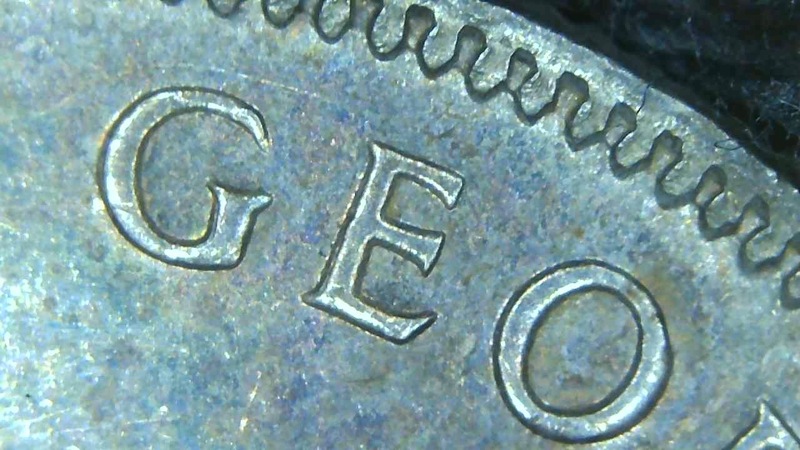 The dies are tapered to they release from the planchet, so the relief design is larger at the bottom than the top. 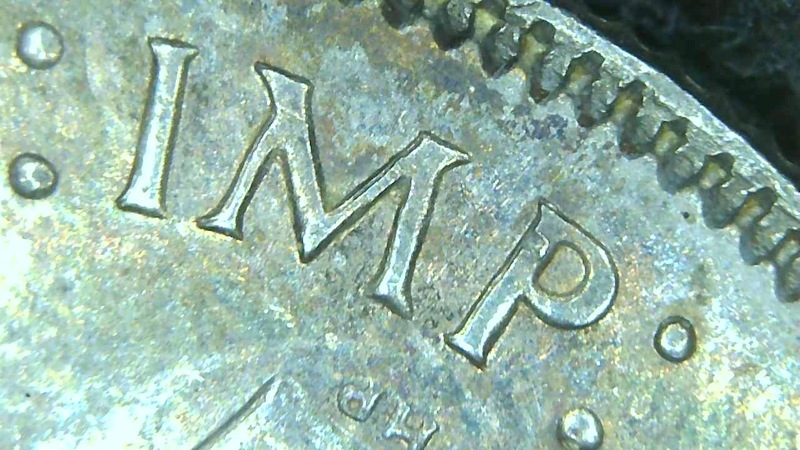 When you take 40X or 50X micro shot, ALL letters look "doubled" because of the taper. 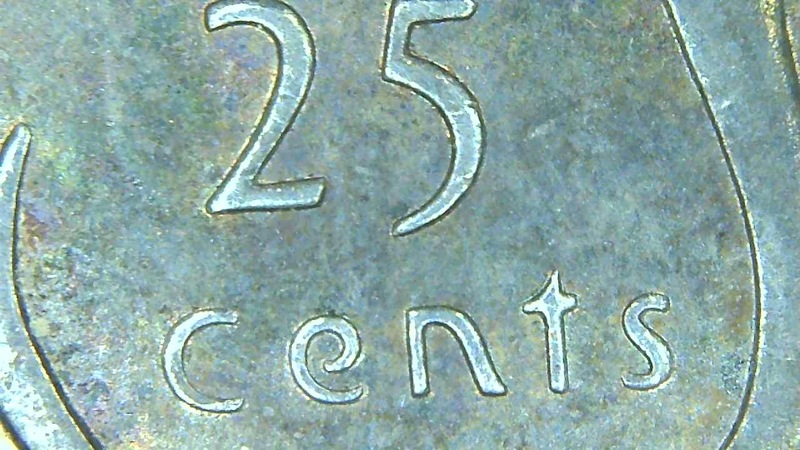 1 More 1955 Penny Possible DD? 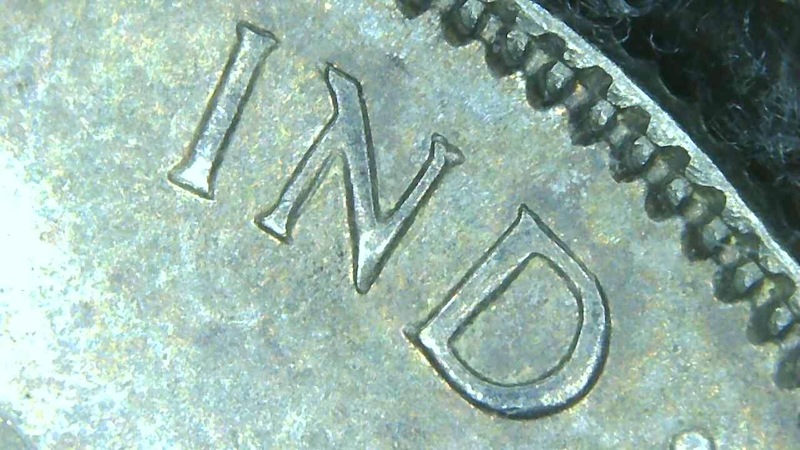 Must Check With You Guys If Error?1957 D On Dime? 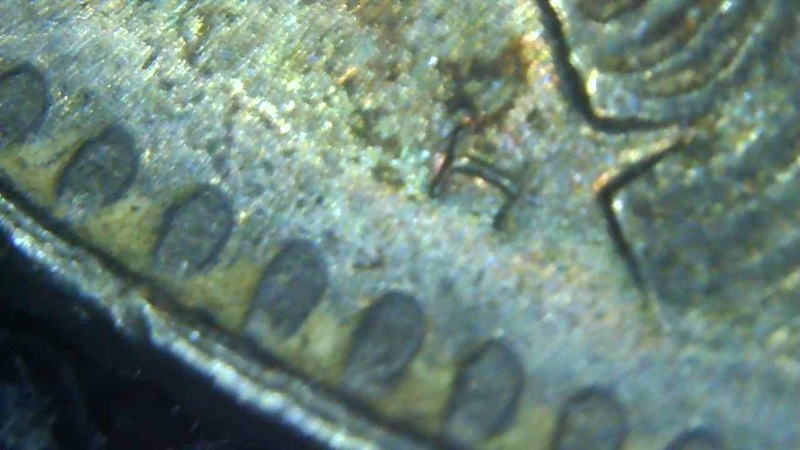 Pros--have I Found Error Or Is This Just Scratch Marks 1950 Penny? 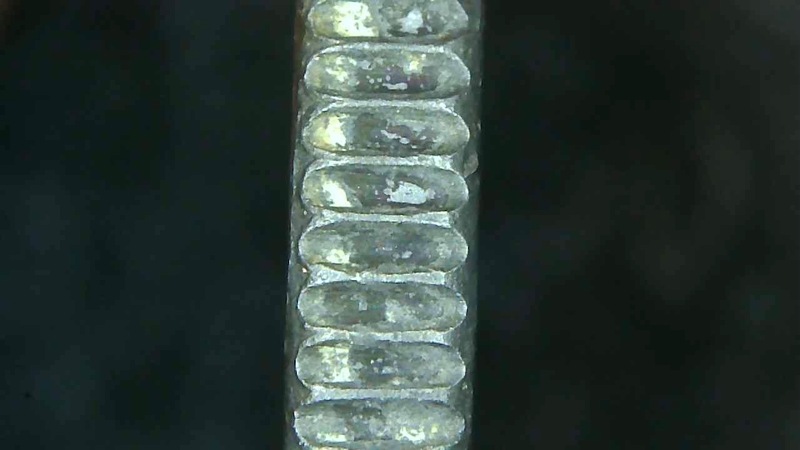 1993 P Quarter DD Or MD? 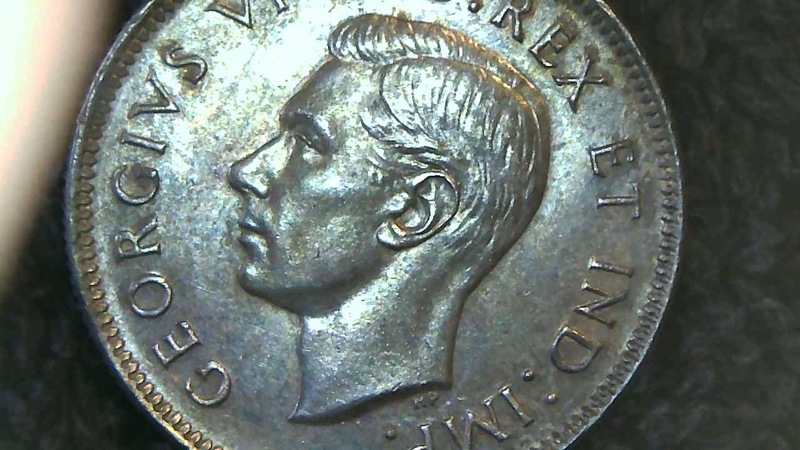 1951-P Possible New DDO ? 2 Sellers Selling The Same Coin? 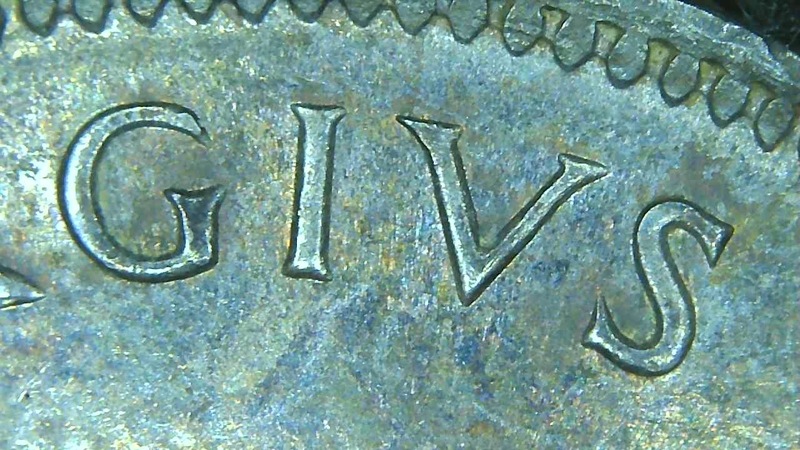 1878 S Morgan: Grade And Is It Proof? 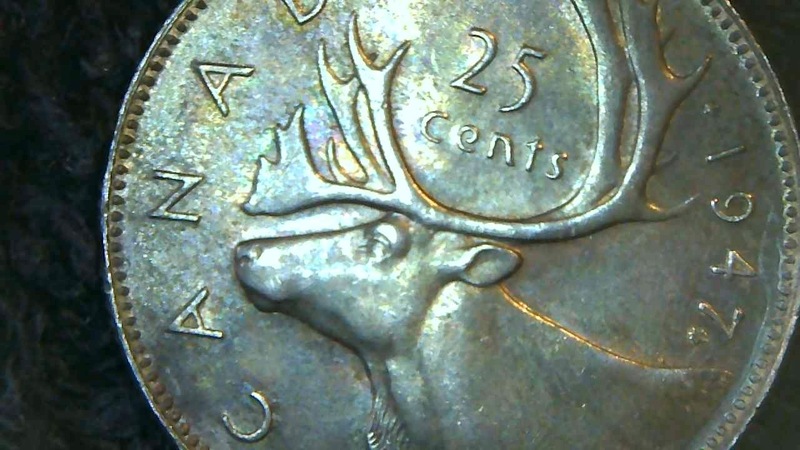 2018 Cent For Grading Please Look. 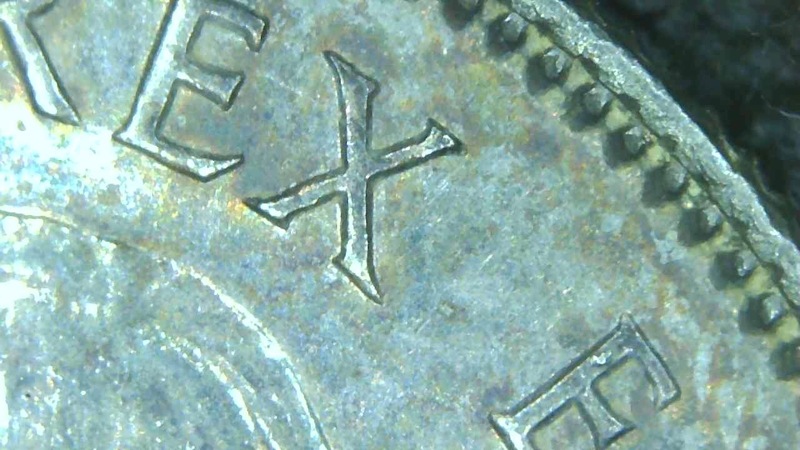 What Is Your Tolerance Level Toward 'impaired' - Not 'perfect' Coins ? 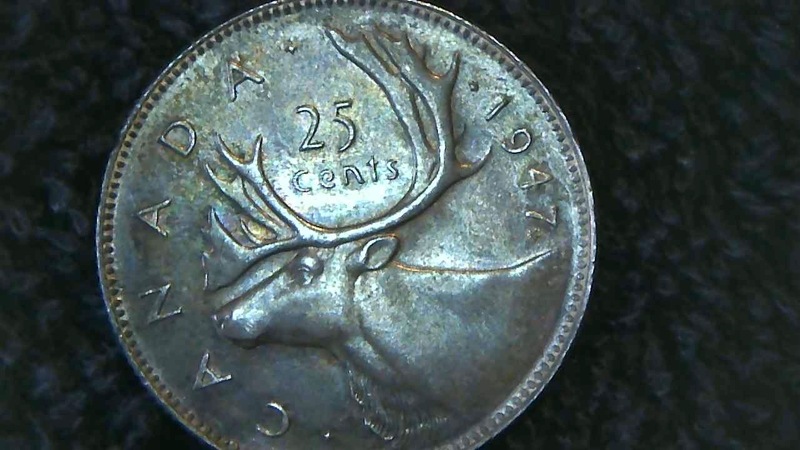 Post Your Coins Depicting Places! 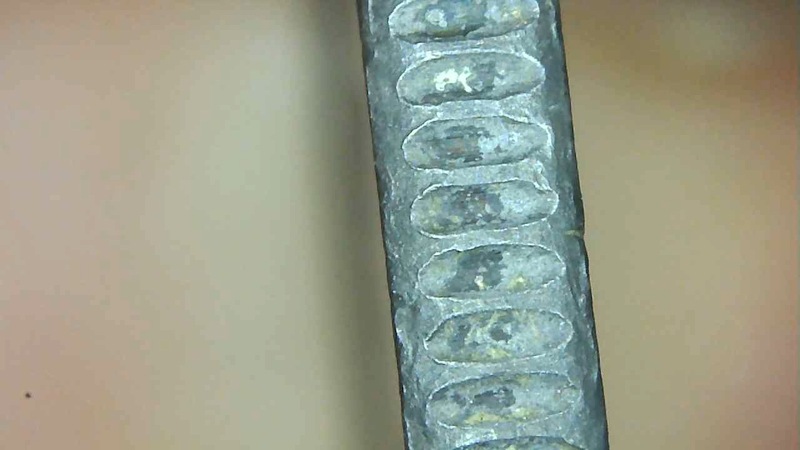 It took 0.61 seconds to rattle this change.